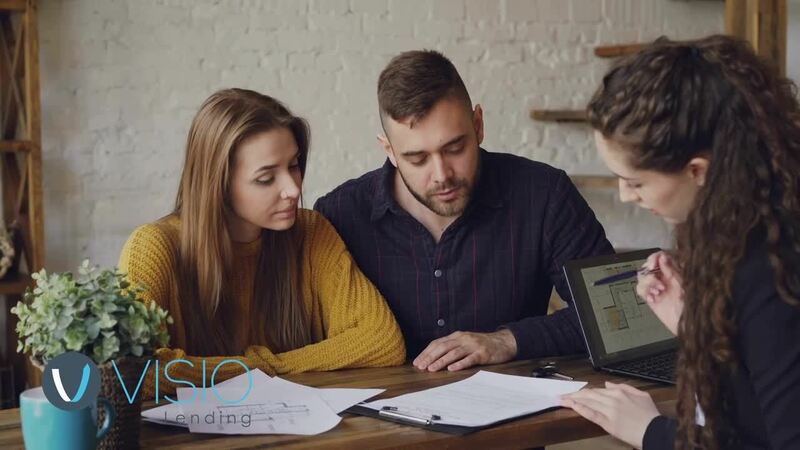 At Visio Lending, we strive to be the fastest, simplest, and most dependable mortgage lender and to enable investors to grow their rental and vacation rental portfolios, improve cash flow, and build wealth. We believe your success is our success, so we aim to provide our investors and brokers with the most up-to-date resources. We also have strong Partner Programs to nurture and develop relationships among the single-family rental eco-system and to provide opportunities to build wealth with Visio. As the video so wonderfully says, "Find your vision with Visio."